Often the best moments are goofing around on the couch. A joyful evening at Silverwood Theme Park. Hal & Malia representing Spokane in Washington DC's at USA 50th Celebration. Growing together at Lent Retreat! Sharing a meal after working together. 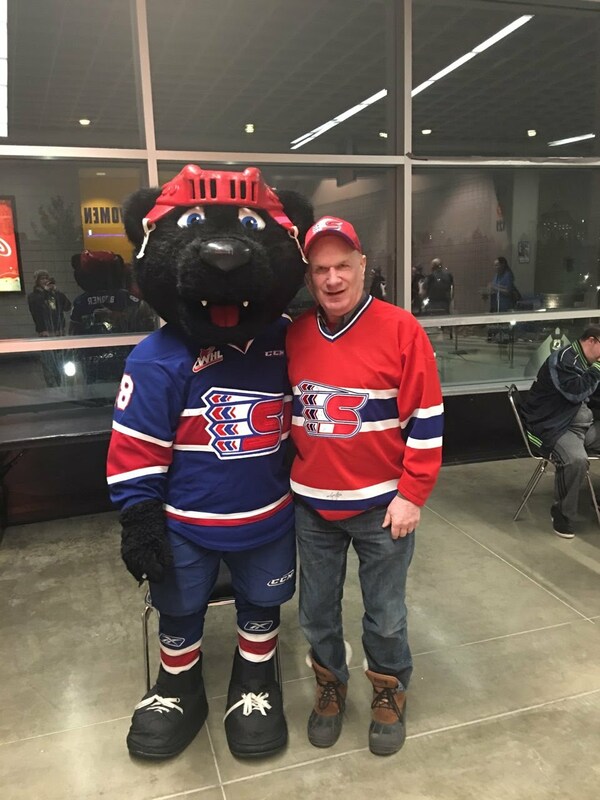 Mike posing with the Chief’s mascot. Daniel and Hal celebrating St. Patrick’s Day. Tickets are complimentary thanks to our generous sponsors: Byrd Real Estate Group and The Rothrock Company. This is our 3rd Annual Luncheon and we will be sharing about our impact within and beyond our community. 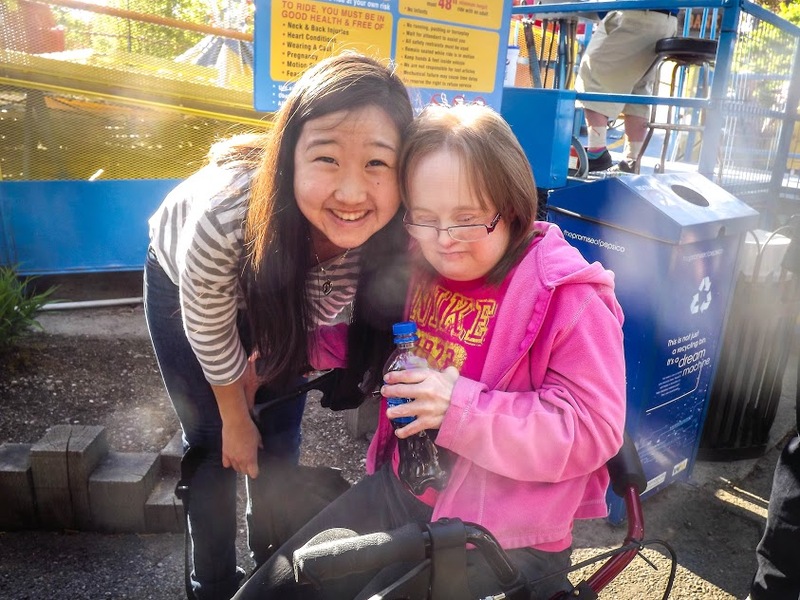 It's the perfect opportunity to invite friends and family to discover L'Arche Spokane. Join the adventure in community living while supporting adults who have intellectual disabilities. We are currently hiring for two positions. Click on the following links for more information: Live-Out Assistant, and Live-In Assistant. 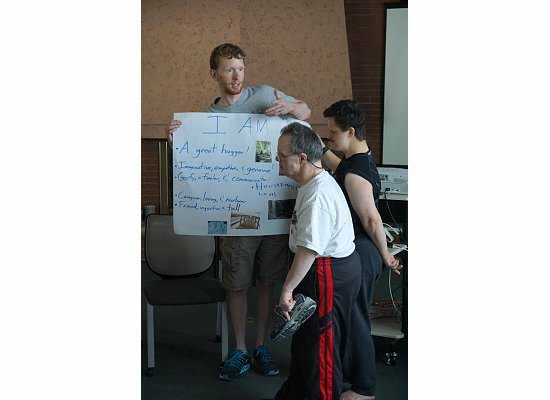 Your gift helps us to provide permanent, loving homes for adults for intellectual disabilities.